Our work would not be possible without the support of our friends in academia, corporate, private businesses and individuals. Thank you for supporting this work to provide safe water to people in need. Our network includes many institutions which have encouraged our work and continue to provide valuable services including expert consultation, research, and collaboration with other partners in the field. Thank you for helping us to make our vision a reality. Our network also includes many partners who have continued to contribute time, monetary resources, and expertise to help us continue our great work. 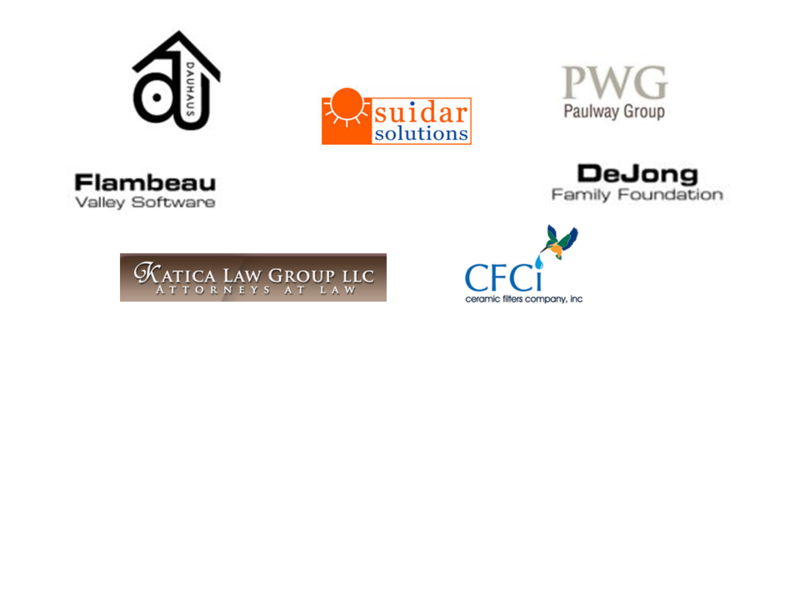 Thank you to the many partners who continue to believe in our vision.